We were recently sent the Family Toolbox program by Dr. Scott Turansky and Joanne Miller, RN, BSN for review. I honestly was so excited because our theme this year with our homeschool is character training. I have found that I don't have all the 'tools' I thought I did as I embarked on that theme. 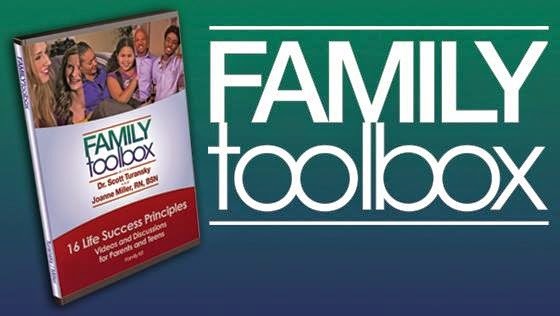 Family Toolbox couldn't have come at a better time! For this program you as the parent first watch the segment. Then you are to watch the short skit with your kids and answer some questions in the workbook. What we did is I actually read the questions out loud to the kids so that it was more of a workshop session for our family. Each chapter doesn't take very long to complete but it does have an impact on our daily future. The workbook also includes special pages for the parent to complete alone. 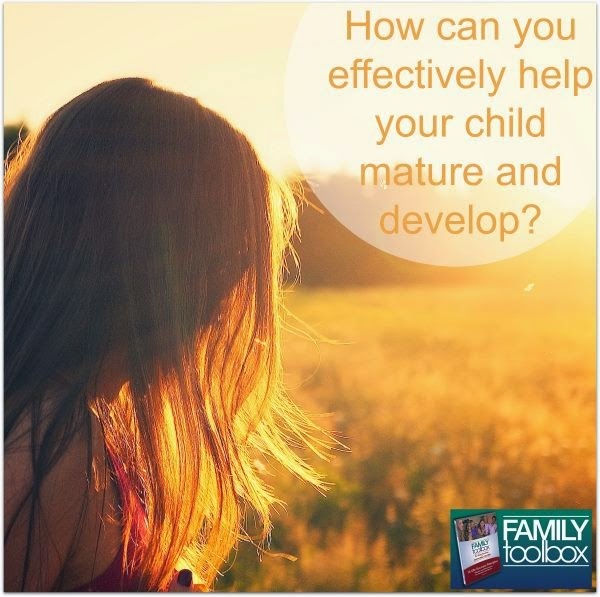 I like that as the parent you get practical advice in each session. Something you can apply right away. This is so important because while the problems being pointed out are helpful - you want to know what you can do about the scenarios right away. I loved how this program opened up dialog between my bigger boys and I. We had heartfelt conversations after watching the skits. It was very easy to pick out the problems with other families and then identify in our own lives as well. Ultimately I'm thankful because both my boys were open to the program and working harder on making our family better. I also love the use of scripture through out to back up the course and changes needed in our lives. What this course didn't do is make the kids out to be the bad guys. It showed that most problems are formed together - with issues from the parents and the kids. It also shows how working together to change is a great way to start. Be sure to join us at the official Facebook party - October 16 at 8 pm ET - There will be additional information and some prizes!